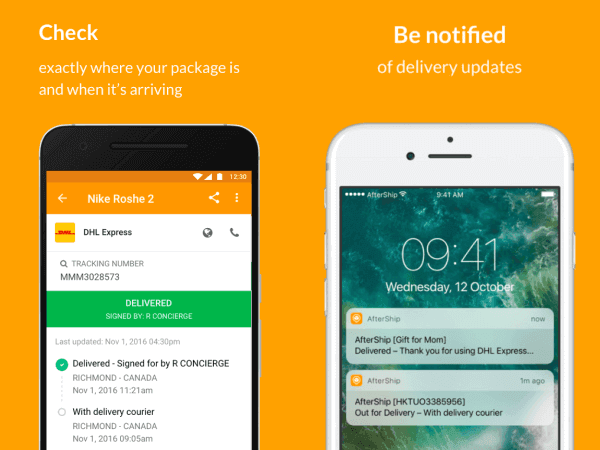 How to get tracking number? You will receive an order confirmation once your order has been successfully transmitted. In addition, a shipping confirmation e-mail and tracking number will be sent once your order has been shipped. This confirmation will include the tracking number for your package. You may check the status of your order at anytime by visiting My Account on the menu bar at the top of any page. Once you login to your account using your email address and password, click on “Order Status” to view past orders and current orders that you have placed. From here you can determine when your order actually leaves. If you have the tracking number already, you can checking shipment updates at Package Tracking. USA customers can also visit USPS Tracking Page directly. UK customers can also visit Royal Mail Tracking Page directly. Canada customers can also visit Canada Post Tracking Page directly. Australia customers can also visit Australia Post Tracking Page directly.